So this is it. We live in a world where 51M+ people voted to make a pathologically lying, bigoted, misogynist the POTUS Elect. If you're a person of color, you definitely need to talk and get out all your feelings. Two friends from graduate school decided to do this on a regular basis as to not lose their f*&$in' minds. 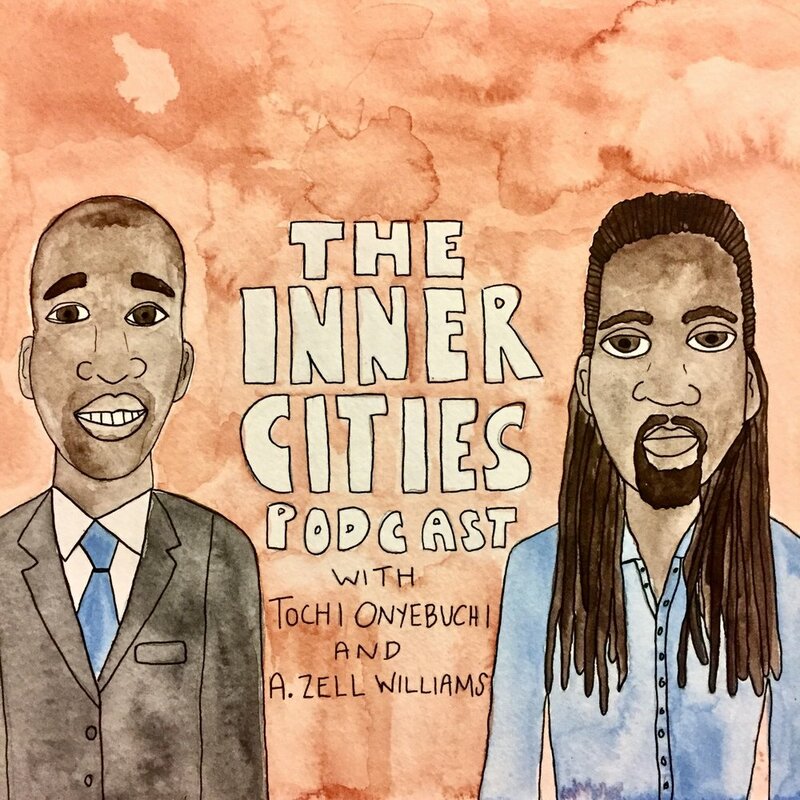 Tochi & Zell discuss how they're dealing with their grief, how they can begin to trust white people again, and whether or not they just became 2nd Amendment voters.